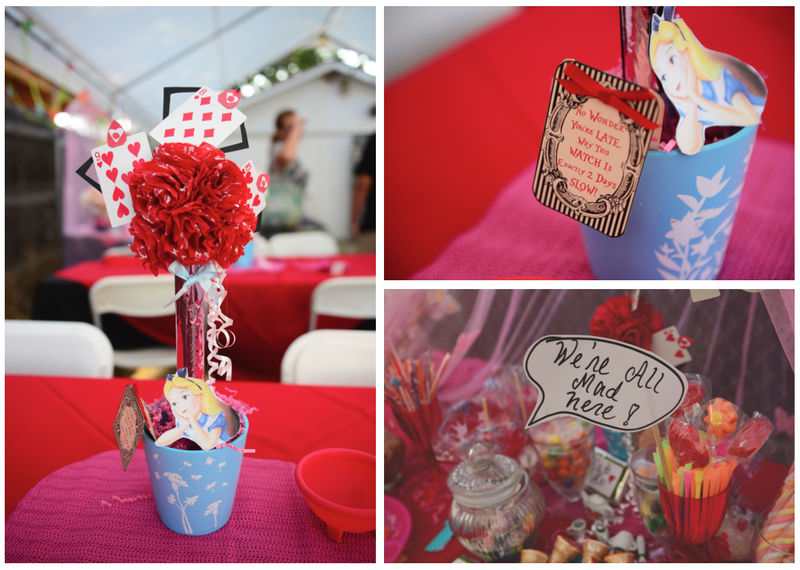 Since our Queen of Hearts party, I have a sweet spot for anything Alice in Wonderland. 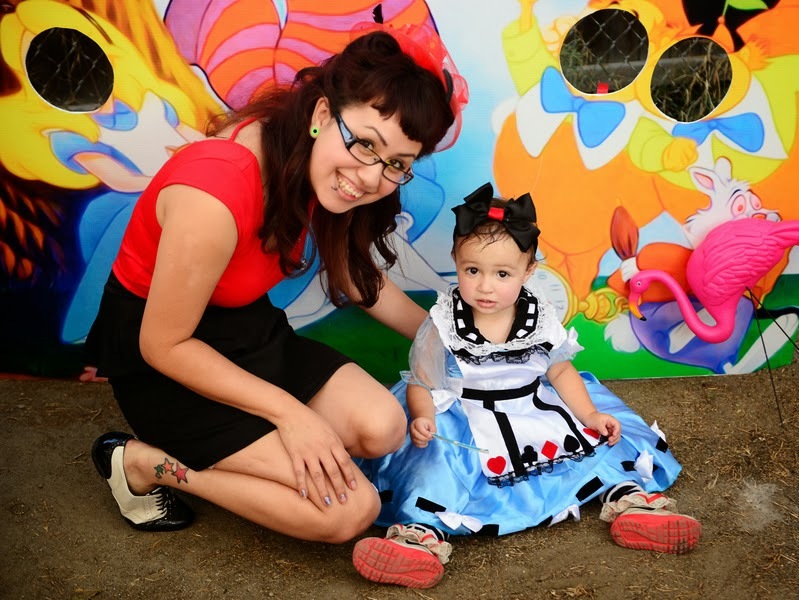 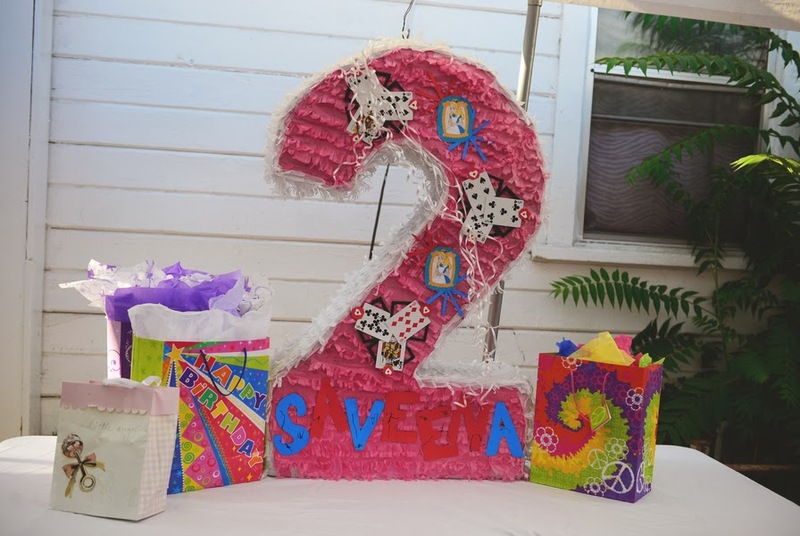 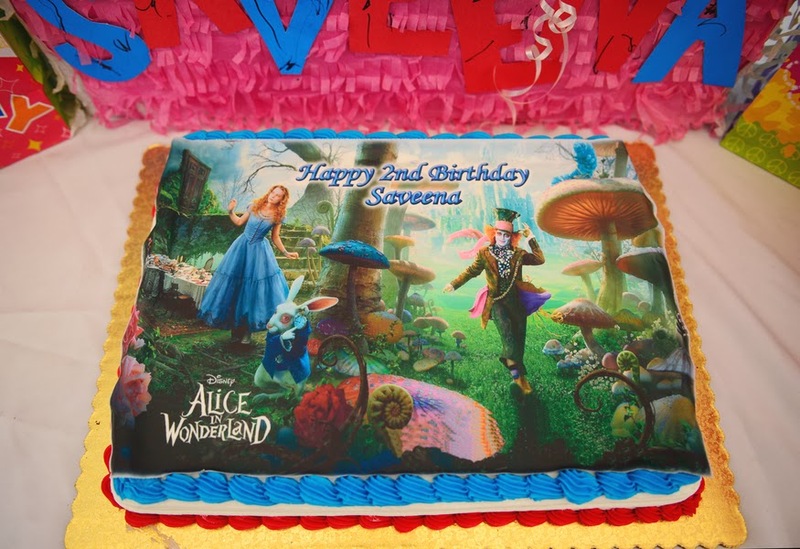 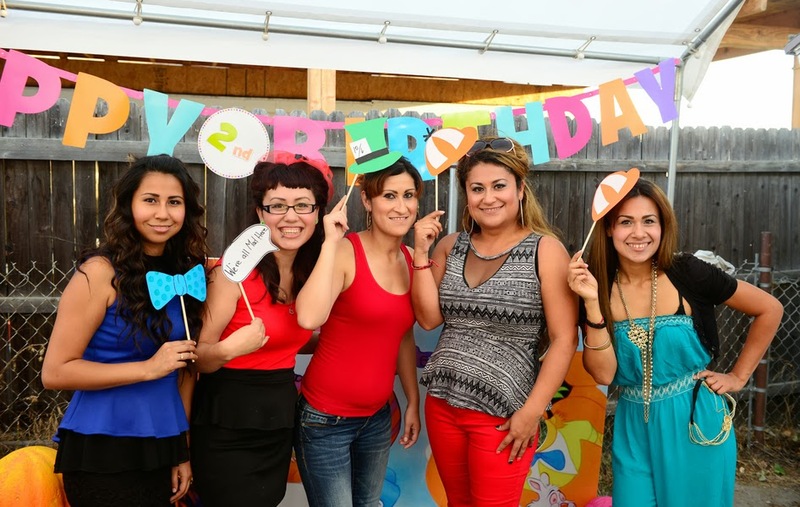 This 2-year birthday party for sweet Saveena brought the magic and beloved story of Alice to life. 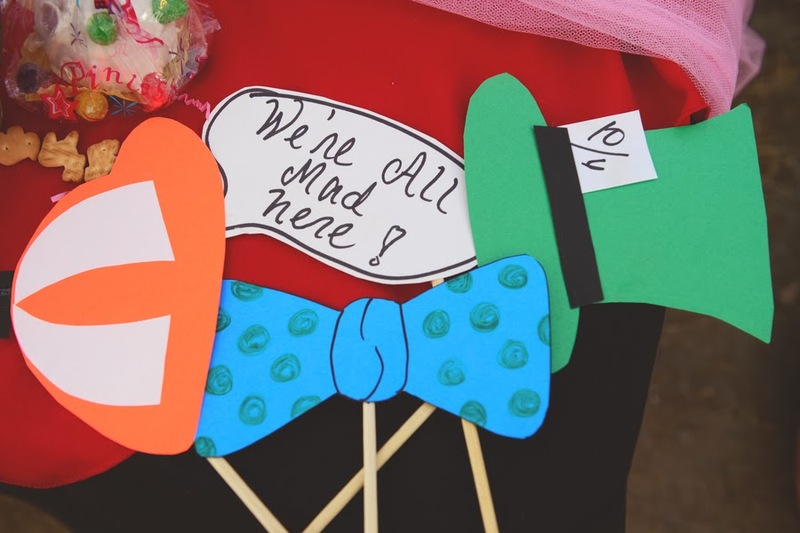 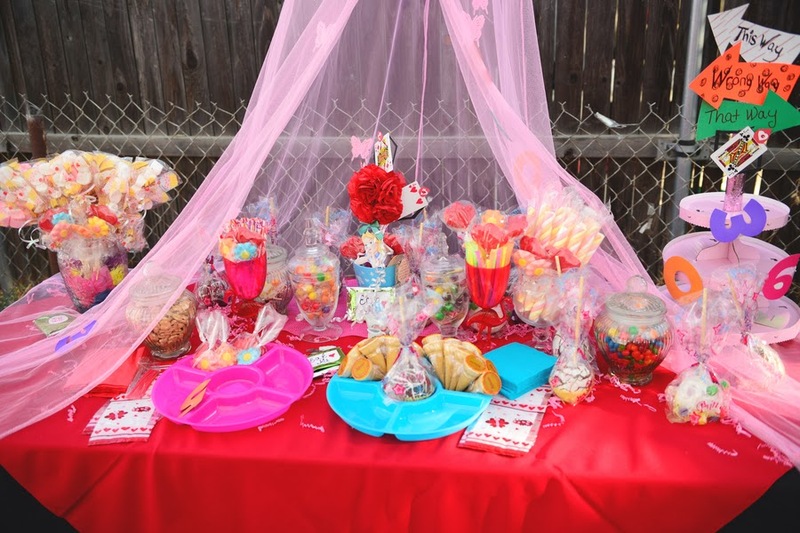 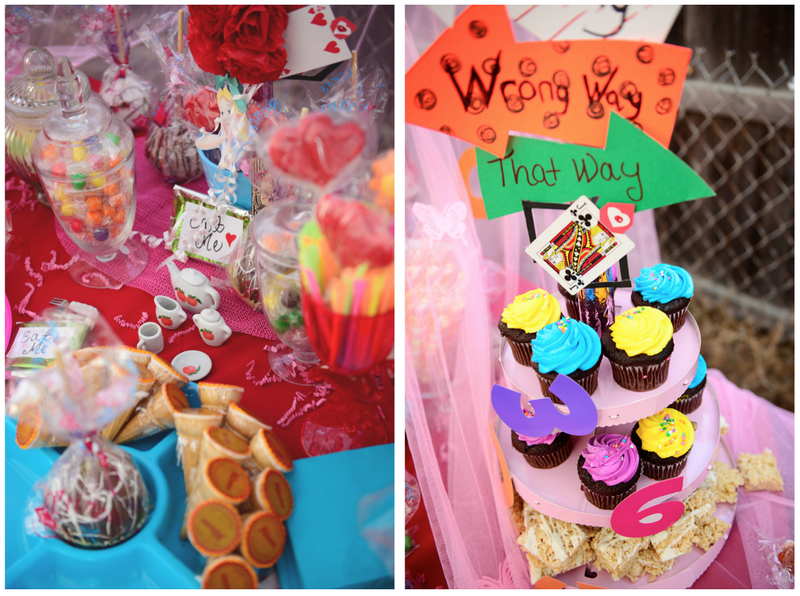 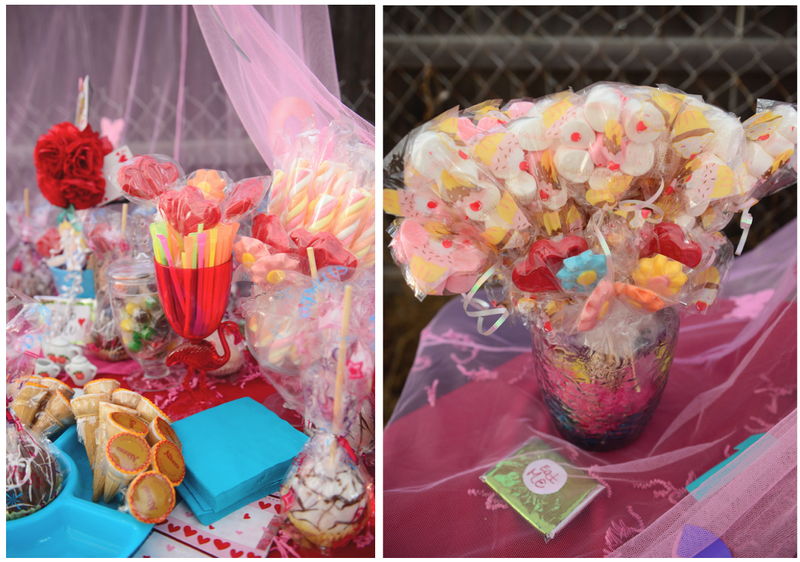 Photographer Summer Shea had a blast capturing all the sweets, fun and mad details. 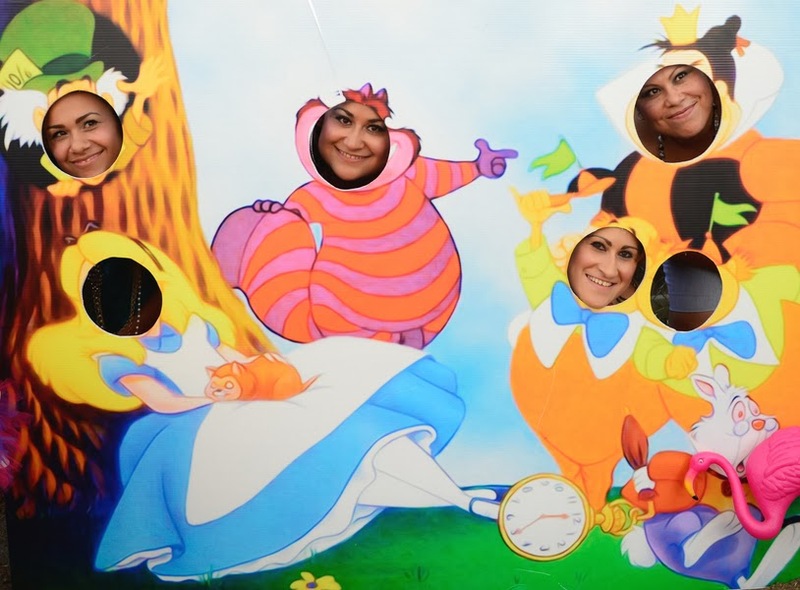 I think the photo booth is my favorite! 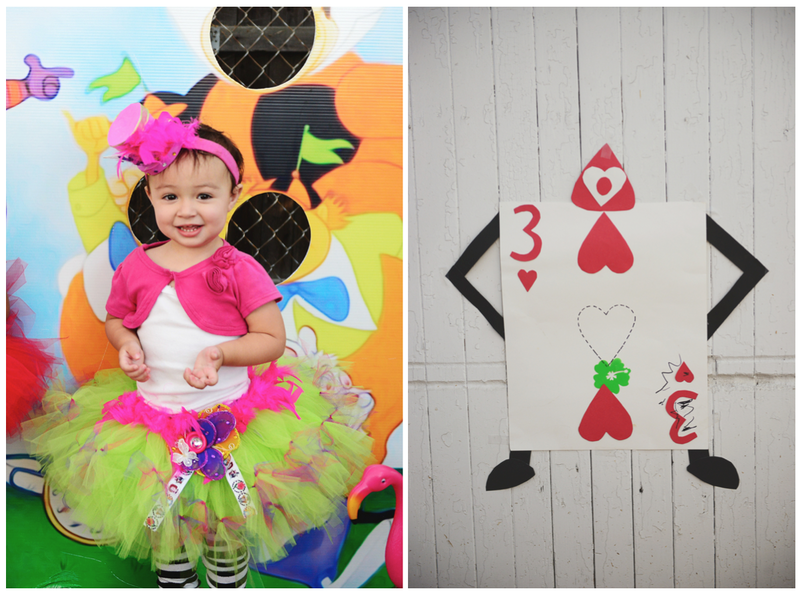 Thank you Summer for sharing your work and this fun, colorful party with us!